Determining the scope of discovery is of critical importance for defining a party’s duty to preserve duty. Parties legitimately can fight over whether one party’s preservation strategy is too narrow. Magistrate Judge Erin Wilder-Doomes decided this issue in a securities and unfair trade practices case in Louisiana arising from a $100 million investment loss. The opinion provides an excellent summary of the law on how to challenge whether a party sufficiently collected relevant electronically stored information. Firefighters’ Ret. Sys. v. Citco Grp. Ltd., 2018 U.S. Dist. LEXIS 594 (M.D. La. Jan. 3, 2018). The parties agreed to 56 search terms and 21 document custodians. For reasons that were not explained, the Plaintiff thought the Defendants’ search of the 21 custodians was too narrow. The Plaintiffs sought a court order to allow them to email everyone employed by the Defendant to ask employees who had relevant information to the litigation, and thus require the Defendants to conduct additional electronic and hard copy searches. Firefighters’ Ret. Sys., at *18-20. The Court rejected this argument, explaining it was unreasonably to put the Defendants back to “square one” in discovery. Moreover, the Defendants were willing to conduct additional searches. However, that begged the question on why the Plaintiffs were unable to explain the claim the Defendants had engaged in an unreasonable search. Firefighters’ Ret. Sys., at *21. Firefighters’ Ret. Sys., at *17, citing Mortgage Resolution Servicing, at *2, quoting Lightsquared Inc. v. Deere & Co., 2015 U.S. Dist. LEXIS 166403 at *5 (S.D.N.Y. Dec. 10, 2015)). Here is the big lesson for a requesting party challenging whether a search was adequate: have evidence that the responding party failed to conduct a reasonable search. Firefighters’ Ret. Sys., at *18. Responding parties have no obligation to examine “every scrap of paper” and “courts cannot and do not expect that any party can meet a standard of perfection.” Firefighters’ Ret. Sys., at *21 [citations omitted]. Judge Wilder-Doomes likened the Plaintiff’s motion to “somehow ensure” all responsive discovery, regardless of information being cumulative or burdensome, to be produced. Firefighters’ Ret. Sys., at *21-22. The problem with this position was the Plaintiff did not demonstrate the Defendants’ searches were unreasonable. As such, the motion was denied. The preservation of electronically stored information is the one of the most important steps in any lawsuit. While each party is in the best position to determine what should be searched, it is wise to meet and confer with the opposing party to determine the scope of the case. This can include date ranges, relevant custodians, and subject matter for searches. I wrote a white paper on the preservation of electronically stored information on collecting data from disparate data sources for Onna entitled Defensible and Proportional Precision Collection. 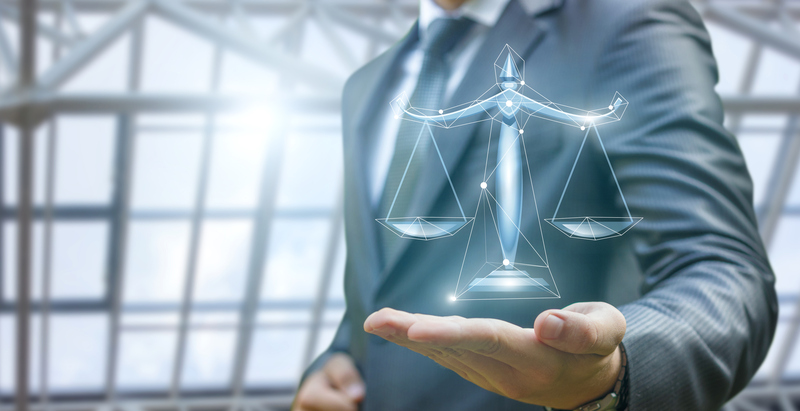 The white paper is available for download, which discusses executing litigation holds with preservation and proportionality using artificial intelligence. For more information on the white paper, please visit Onna. Next Post:Orange You Glad for Proportionality?